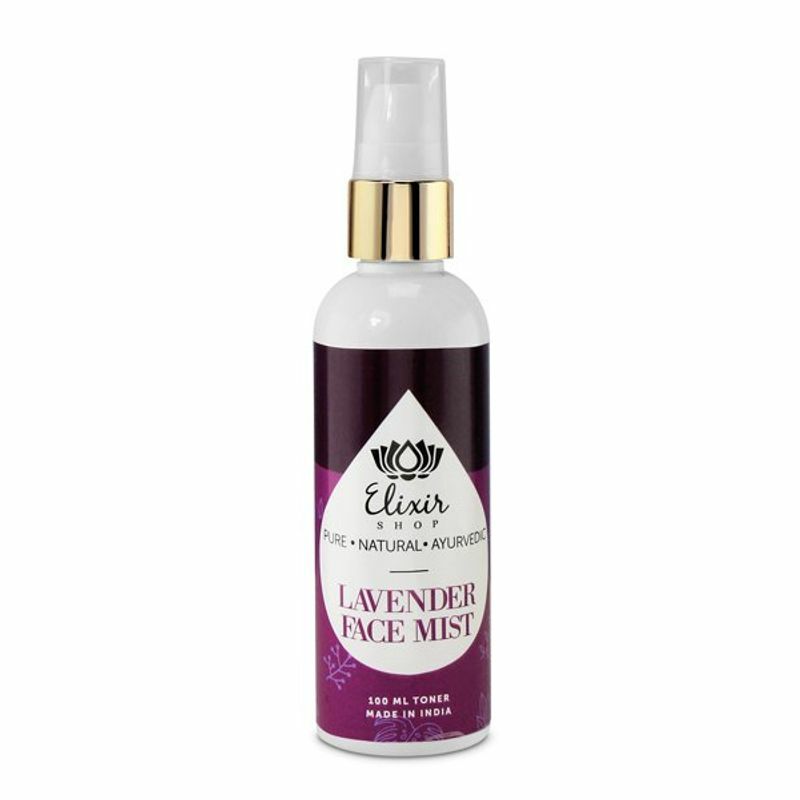 A gentle and light face mist with a fresh lavender fragrance, Elixir Shop Lavender Face Mist is perfect to use as a natural toner, makeup remover, or even a refreshing spray whenever you need it. 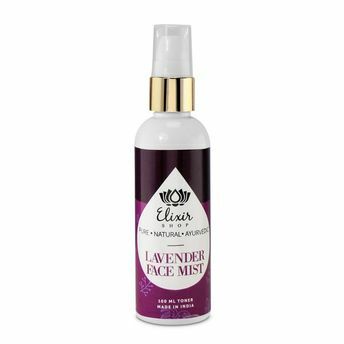 Lavender floral water is best known to help improve uneven skin tone, reduce blemishes, and heal acne or marks. About the Brand: Elixir shop brings to you a world of chemical free cosmetic solutions tailor-made for each skin and hair type. Their unmatched range of natural, chemical and preservative free skin care, hair care, and body care products feature a well researched and unique blend of essential oils, which go deep into the cells molecular structure to repair it from within. A 100% natural range features serums for all common problems faced by most of us today.